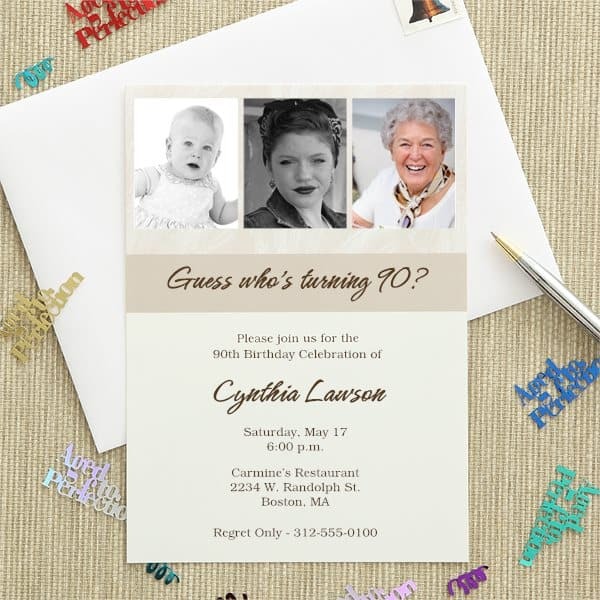 Stroll through the pages of time with a fun “Then and Now” party theme…the perfect way to show how much the birthday celebrant has changed over the years! 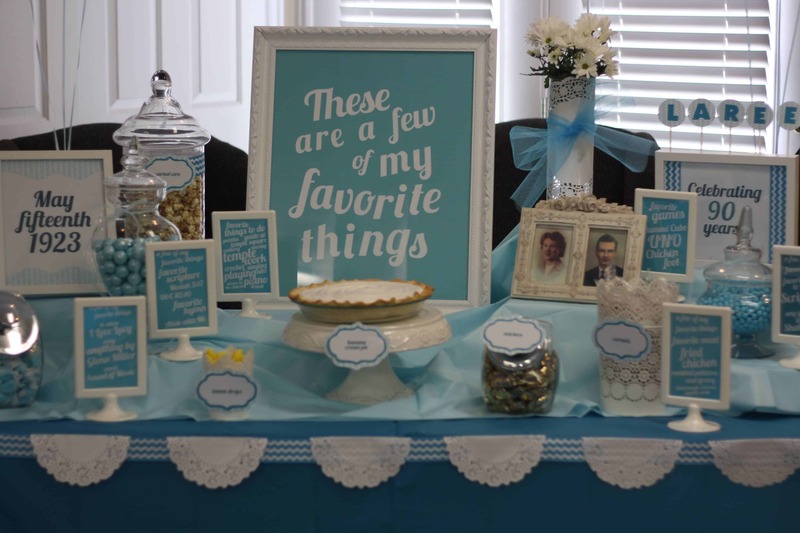 What a sweet way to honor the birthday man or woman on their special day! 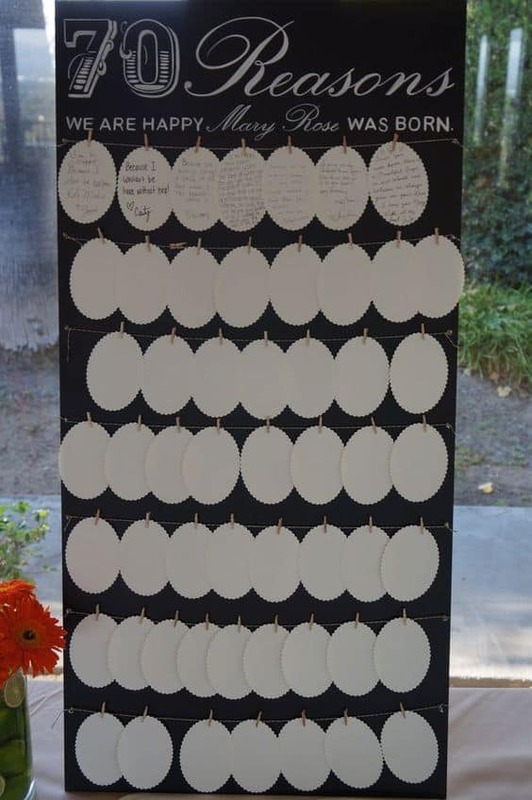 Each of the guests can write a reason why they love the guest of honor on the tags and hang it on the board.